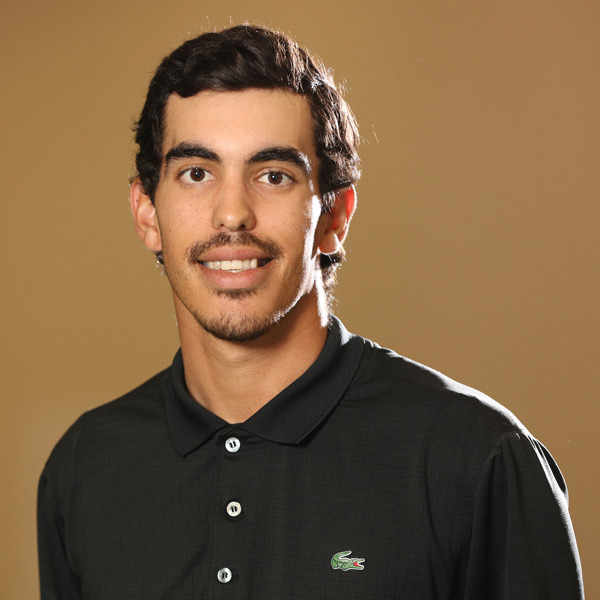 Juan Sierra is a 22-year-old from Puerto Rico, passionate about the game and teaching golf. In July 2016, Juan began his teaching career by becoming a TPI Instructor, in which he worked with golfers to strengthen their weaknesses for better performance in the game of golf. Later that same year Juan enrolled in the Golf Academy of America in Orlando to gain more knowledge & teaching skills. Now, Juan is a teaching professional graduate from the GAA, and a new member of the Little Linksters golf coaches.